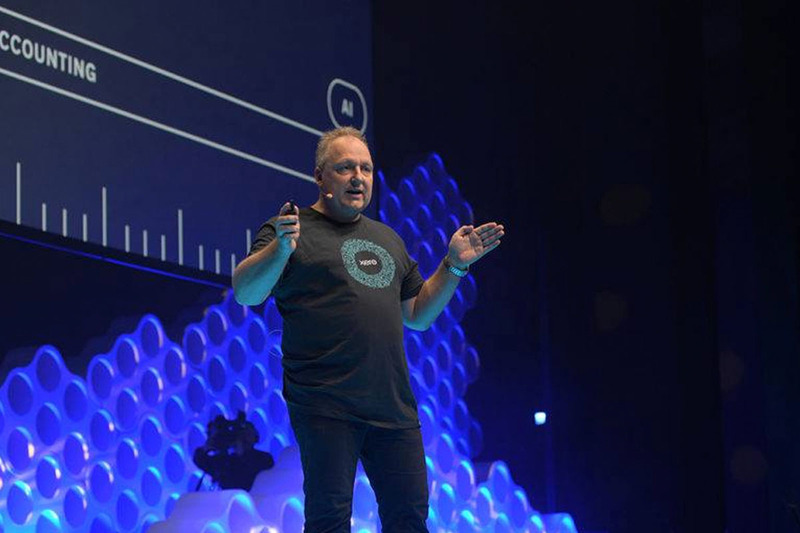 Xerocon Melbourne 2017 kicked off its first day with surprises, product announcements as well as inspiring keynotes from various speakers and industry leaders. 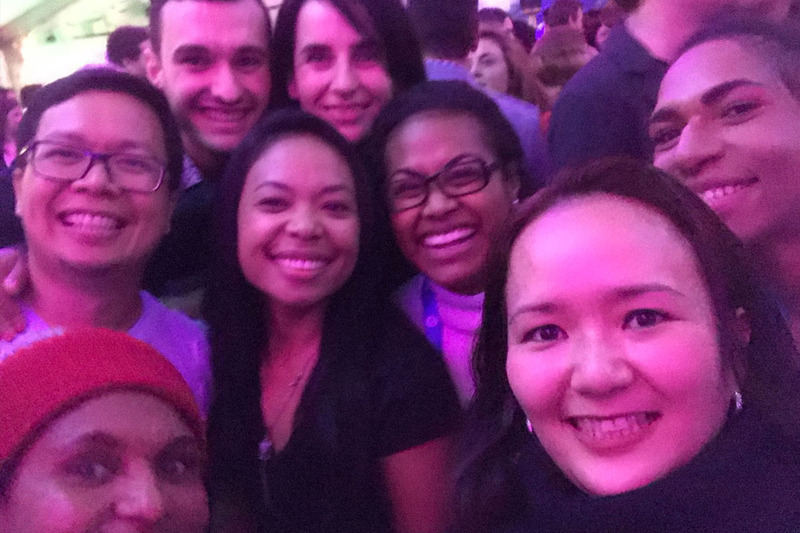 At the end of the day, we could tell that all our expectations were truly fulfilled, and that we really had a good time at Xerocon! The world is really getting smaller. All of the partners I’ve spoken with are shifting their businesses to an online platform wherein they are open (or already are) entertaining foreign clients. I was not too keen on attending a block party. I usually just like to sit down and relax during Gala nights just like the other Xerocons I’ve attended in Australia. But to my surprise, this was far the best party ever that I’ve attended. Here are the reasons why! Everybody was just so nice and relaxed! You can just dance with anyone. Don’t know how to dance? We all shouted “I don’t care! I love it!” as the DJ played the music. You can still talk to other partners outside where it’s not that noisy. 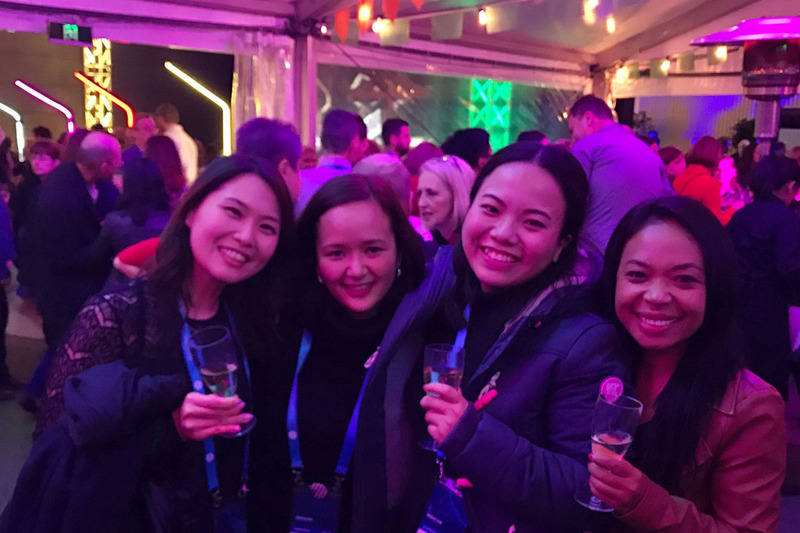 I met some partners in Xerocon that were so uptight in the first and second days and saw how their characters changed during the block party. They were well-behaved and happy drunk! 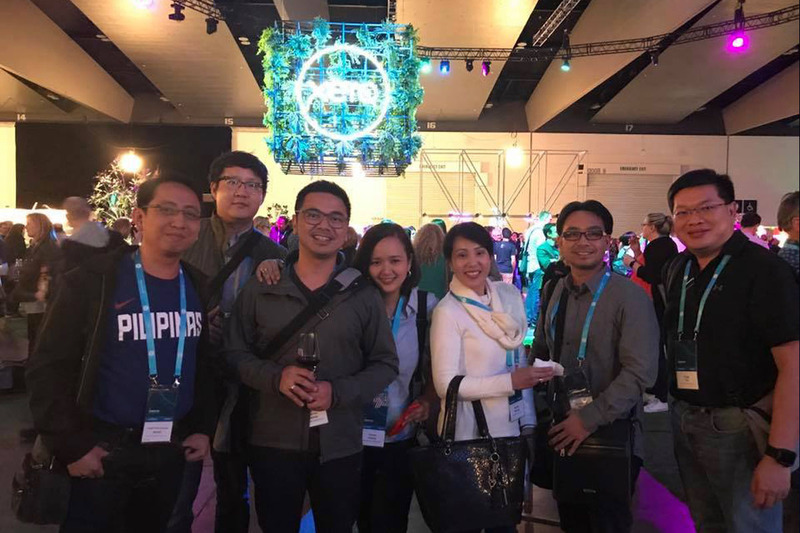 Xerocon has been another fun yet informative experience for all of us. It’s cool that Xero continues to be disruptive, even in changing an accountant’s character! Kudos to the people who planned this event. It’s really a great pleasure for us to become a part of this, in the opposite side of the world. See you this December in Xerocon Austin, Texas!